The check engine light is on in your vehicle. What do you do? There seems to be a fairly contrasting split on this issue, with some drivers wanting to ensure that whatever is causing the light is fixed immediately, while others just ignore it. When is the proper time to get your car serviced if the only sign that something is wrong is the check engine light? Read on to learn more. Why Does the Check Engine Light Come On? The check engine light comes on when nearly anything is wrong with your vehicle. This could be as simple as leaving your gas cap off, or as serious as an internal oil leak. It is your vehicle's way of telling you that something is not right. The manufacturers of the automobile spent a lot of time coding instructions into the vehicle's computer in order to catch potential problems before the turn into catastrophes. Can I Potentially Fix the Problem Myself? Sometimes the check engine light is as simple as a loose gas cap, or low tire pressure. If the light comes on, check to make sure your vehicle is closed up properly. Ensure that the tires are inflated to the correct PSI, and verify the all of the fluids are at appropriate levels. Oftentimes this will cure the check engine light. Unfortunately, sometimes a much more sinister problem is lurking inside the engine, which requires a professional to diagnose and repair. 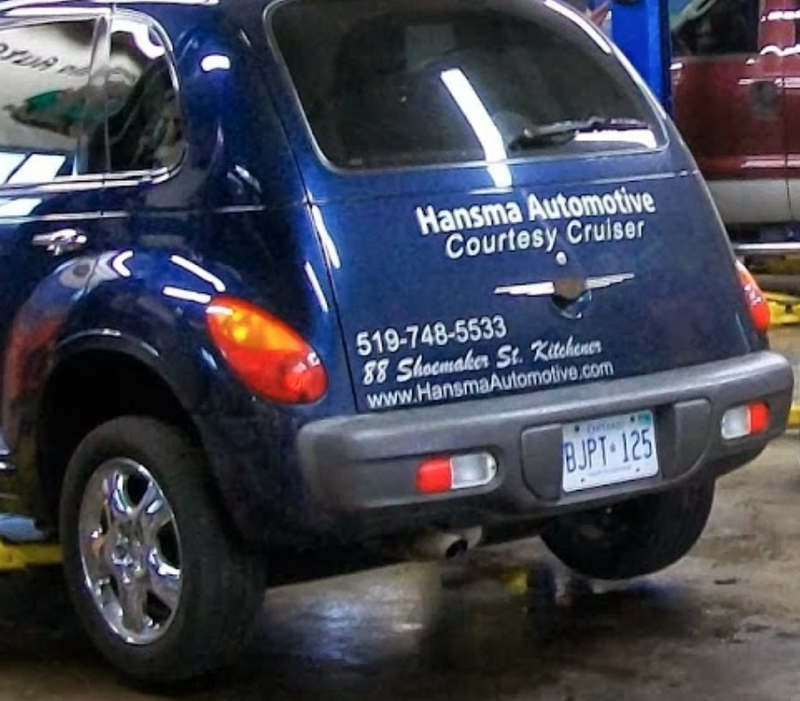 Hansma Automotive is happy to assist and consult about when is the best time to repair your specific vehicle. There is actually a lot more information your car is able to tell you about about why your check engine light is on. The light is on because any one of a number of sensors is turning it on. You are able to find out the code, and as such able to determine much more information about what your car is trying to tell you. Click here to learn how to read codes from your check engine light. Once you have the code, compare it to the Engine Light Code Database. Maximize Fuel Efficiency - How Can I Achieve the Best Possible Fuel Consumption? Posted on September 12, 2014 by Hansma Automotive..